Inhaling air in a poorly ventilated room exposes individuals to health problems. These health problems range from respiratory-related issues such as asthma. Other health issues which include constant headaches, rashes, and allergies can also arise from living in such a space. Ventilation does more than cleaning the air in a space; it regulates the temperature. For example, congested places tend to become very stuffy and hot. A ventilation system causes a circulation of air in the room and makes the space more comfortable as a result. Studies reveal that individuals are more productive in comfortable spaces. The presence of moisture in the air causes condensation on cold surfaces when the temperature drops. The condensation causes the growth of mould on wall and floor surfaces. The condensation, therefore, makes the room feel and smell damp. Such an atmosphere causes respiratory issues and allergic reactions in many people. Ventilation systems allow you to control the air flowing in your room. There is a direct relationship between health and fresh air in a space. The system has settings that enable you to regulate the airflow as you desire. Do you know that indoor air is more polluted than outdoor air? A majority of homeowners are unaware of this fact and do not pay much attention to the quality of indoor air. Indoor air contains pollutants in the form of dust, pollen, and bacteria. Ventilation systems promote air circulation and eliminate the impurities in the air. If you think that the quality of your indoor air is okay, you may have to think again. The air in your home is full of pollutants and risks the health of your home users. Therefore, it is important that you get a ventilation system in your home. There are different types of ventilation systems that you can get from the market. The systems vary in the power rating, brand, and size. 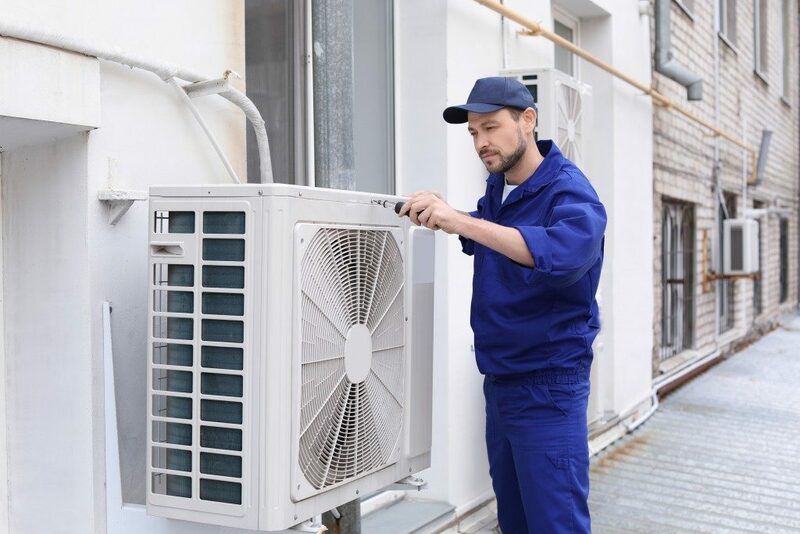 Purchasing the right ventilation system will require you to consider some factors. Consult an HVAC expert when you need to get a ventilation system for your home. The expert will inquire to know about the size of your home before making the recommendation. Your budget also plays a big role in determining the system that you will purchase for your home. Modern ventilation systems use the latest technology in the manufacturing process. 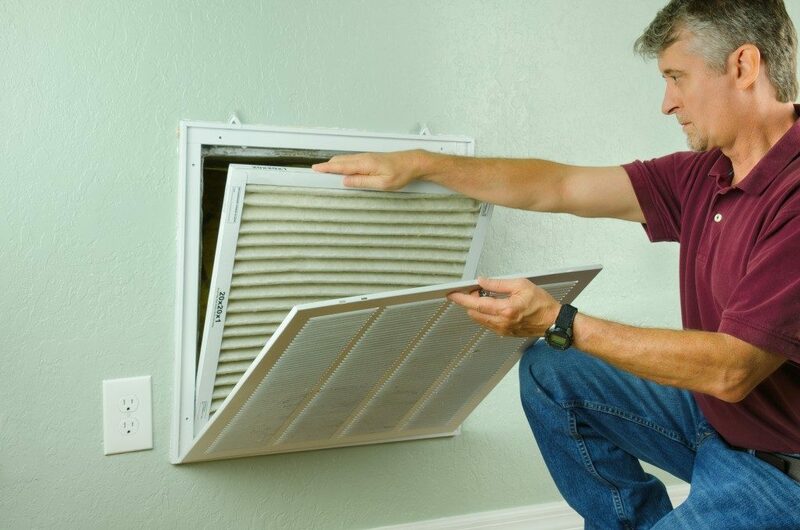 Therefore, you do not need to worry about hiked energy bills when you start running your ventilation system.